The Most Common Mistakes Made While Choosing Wedding Flowers! 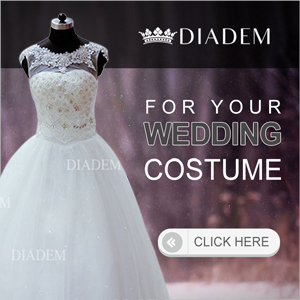 Flowers are used for decorating your house, wedding halls, and various other places. People prefer the use of fresh flowers as it can mesmerize others with its natural beauty and pleasant smell. 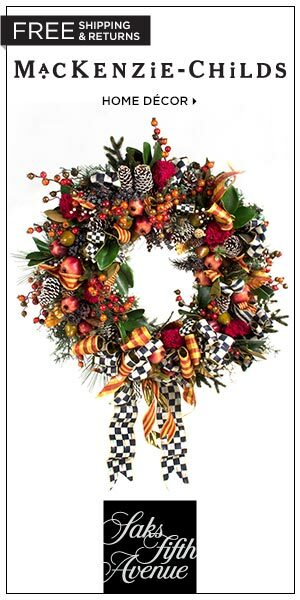 It is often challenging to keep the floral arrangements look new for a long time. 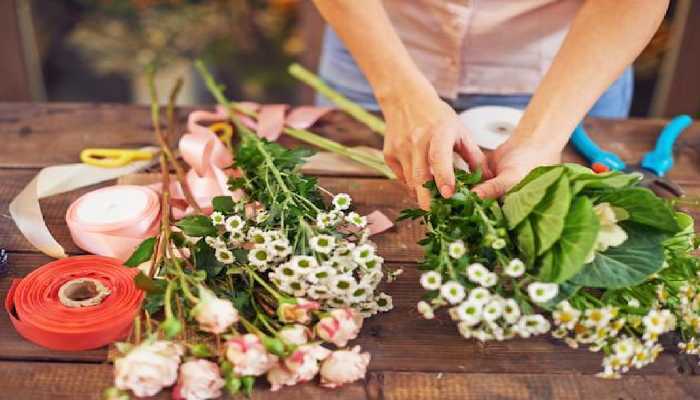 The following article gives some ideas that would help to keep the flower bouquets or arrangements look fresh. You might have booked your flowers online and just after the delivery, make sure that you remove the flowers from the packing immediately. You would have to water the flower and trim it. Mix the flower food provided in the water. When you have to place the flower as a floral arrangement in your house, you can fill a vase with water and put the pruned flowers on it. You have to change the water in the vase regularly so that the flower remains fresh. Flowers drink up the water so make sure that the stem is not exposed to air. Do not forget to prune the stem of the flower at a particular angle. Trimming should be done every week so that the absorption of water by the stem is not affected. You have to prune your floral arrangements daily so that you remove the weeds, old leaves, etc which can cause bacterial infection. This is done to increase the lifetime of flowers. • Place your floral arrangements or bouquet in a cool place and make sure that you do not place them near any electrical appliances. • Do not keep them in direct sunlight as it can heat your flowers. This would lessen the lifetime of the flowers. • Remove the package wrappers as soon as possible. 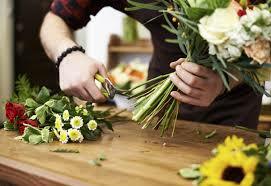 The above tips would help to keep your flowers fresh and extend their lifetime. © 2017 City Mouse Design | All Rights Reserved.